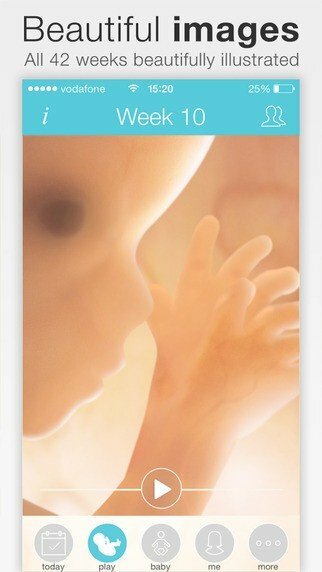 The Pregnancy+ app provides useful tools and information to expectant mothers on how to adjust to weight fluctuations, diet, exercise and so forth. 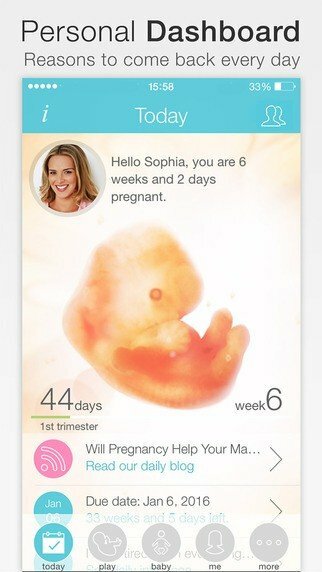 The app also provides prospective parents with tips on family support, proper nutrition, and appropriate techniques to soothe ailments that occur during pregnancy. • Personal diary to track meals, exercise, activities, etc. Sign up for our newsletter to receive news and updates in healthcare.